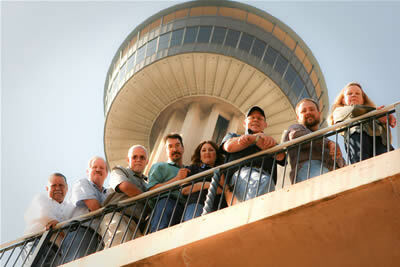 Seeking high rise waterproofing Austin? 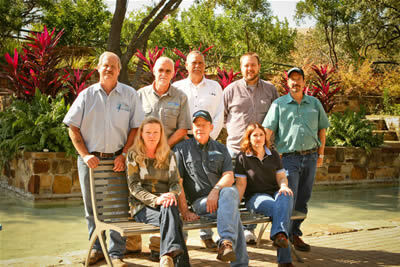 Searching for the right business that'll do the right thing can be difficult, especially when it comes to: high rise waterproofing Austin. 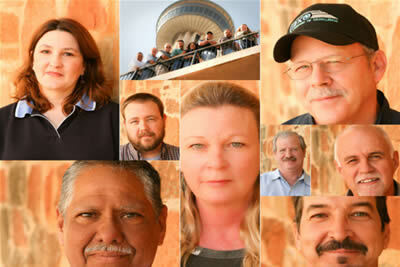 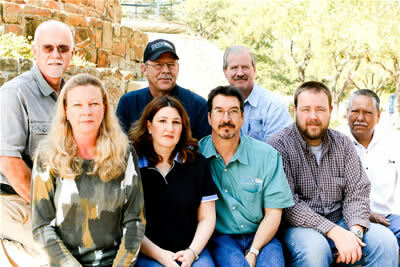 At Winco of South Texas, we consider integrity and skill to be the most important aspect of any business.